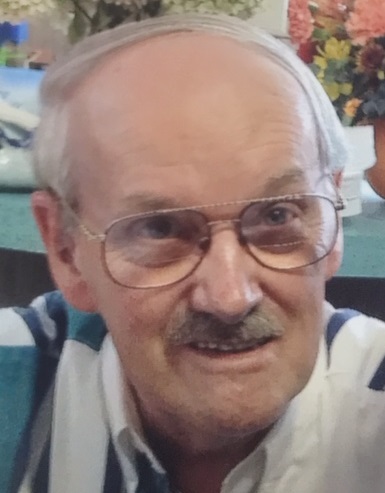 Mervyn R. Westgate, 81, of Taunton, passed away on Sunday, October 21, 2018 at Saint Elizabeth Medical Center, in Brighton. He was the husband of the late Gloria J. (Pacheco) Westgate. Born in Taunton, he was the son of the late Rollis and Alvena (Allen) Westgate. Mervyn worked as a printer for many years before retirement. An avid sports fan, he enjoyed watching the Boston Red Sox and the New England Patriots. He also loved hunting and spending time with his family and friends. He is survived by his daughter, Michelle Jackson, and her fiance, Andy Copeland, of Taunton; his grandchildren, Leanne Del Tatto, and her husband, Christopher, of Taunton and Joshua Jackson, and his wife, Julianne, of East Taunton;several nieces and nephews, and close friends.